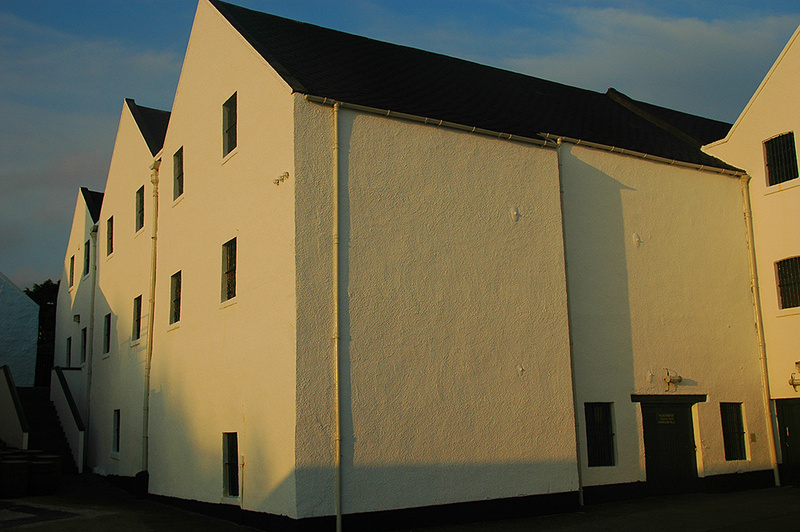 Some beautiful mild Islay evening light at Lagavulin distillery. This entry was posted in Distilleries, New Post, Sunny Weather, Sunset and tagged Islay, Lagavulin by Armin Grewe. Bookmark the permalink.